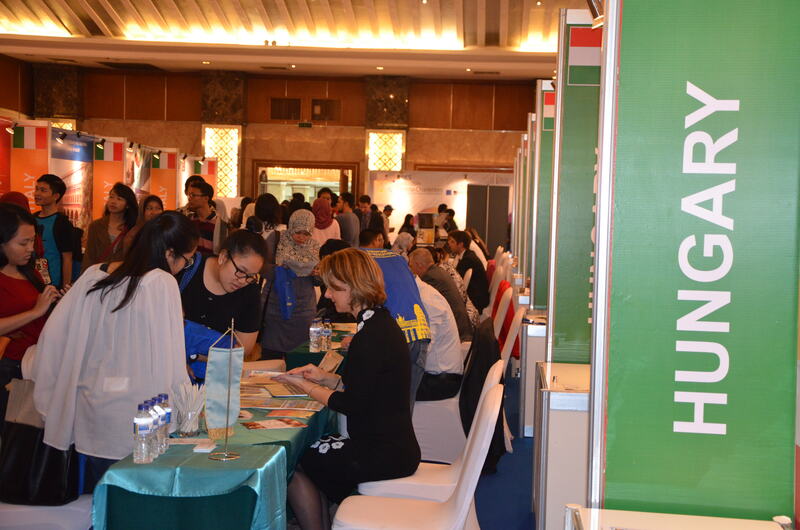 There has been a fruitful introduction for Szent István University at the European Higher Education Fair in Jakarta, Indonesia, where it has signed an agreement and has launched several cooperations with Indonesian universities. 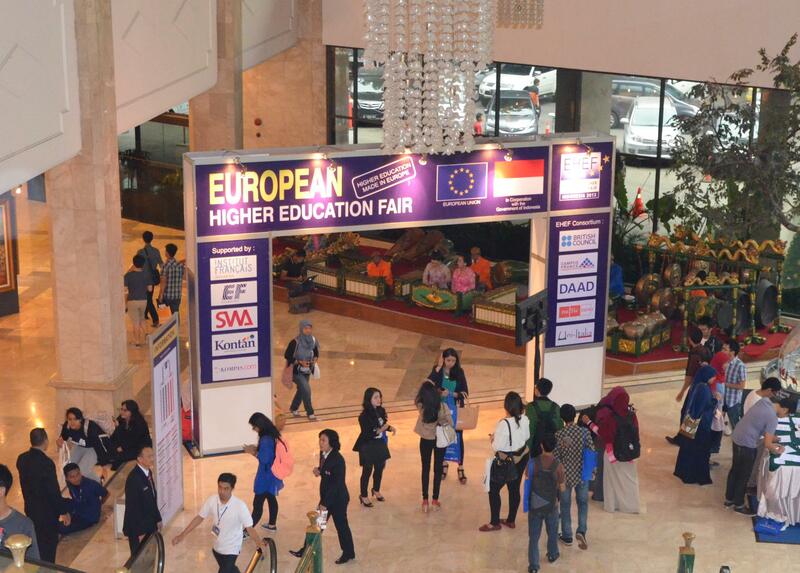 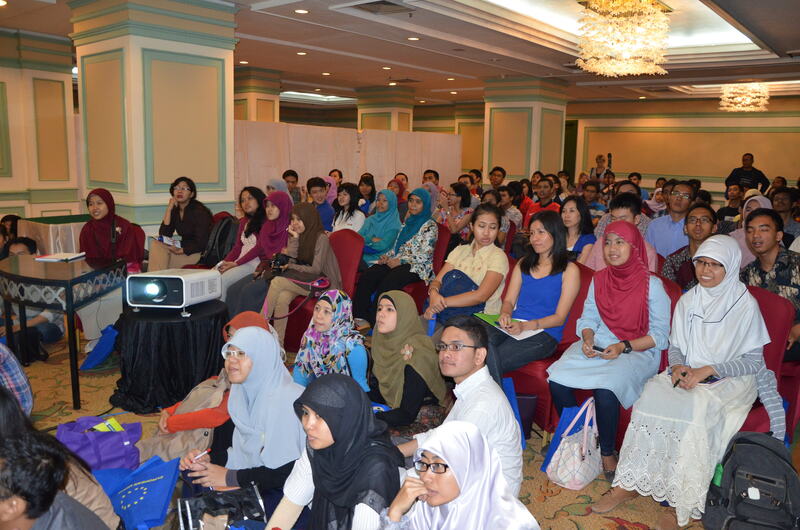 The European Higher Education Fair (EHEF) was held on 12th and 13th October 2013 in Jakarta, Indonesia, where Hungarian Higher Education was represented by 16 institutions. 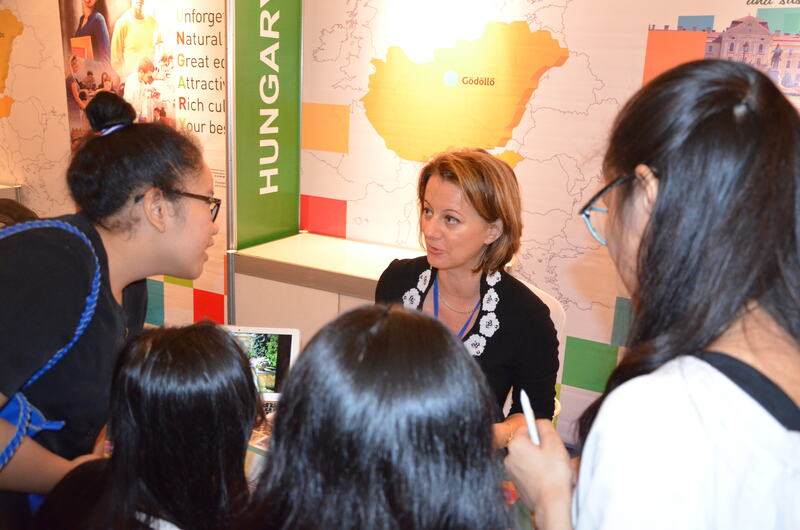 The ambassador to Hungary, Mr Szilveszter Bus greeted the Hungarian exhibitors at the venue of the exhibition, which had more than 11 000 visitors in 2 days. 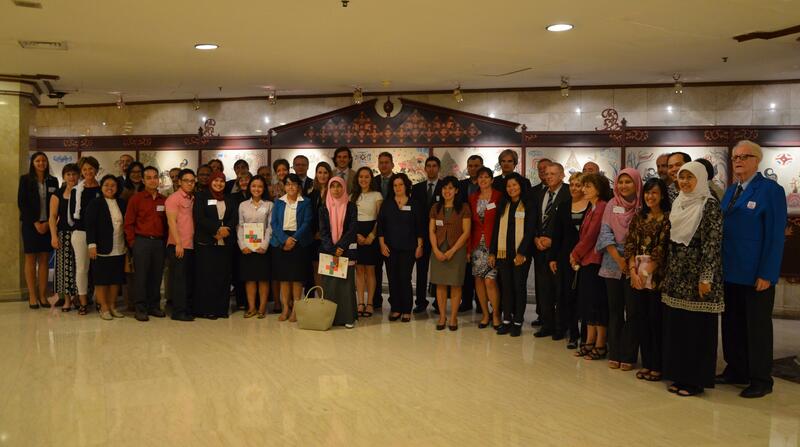 The Indonesian-Hungarian Forum, between 10th and 11th October, with around 60 Hungarian and Indonesian participants has covered several topics, like mobility and collaboration possibilities, good practices and opportunities for joint programmes. 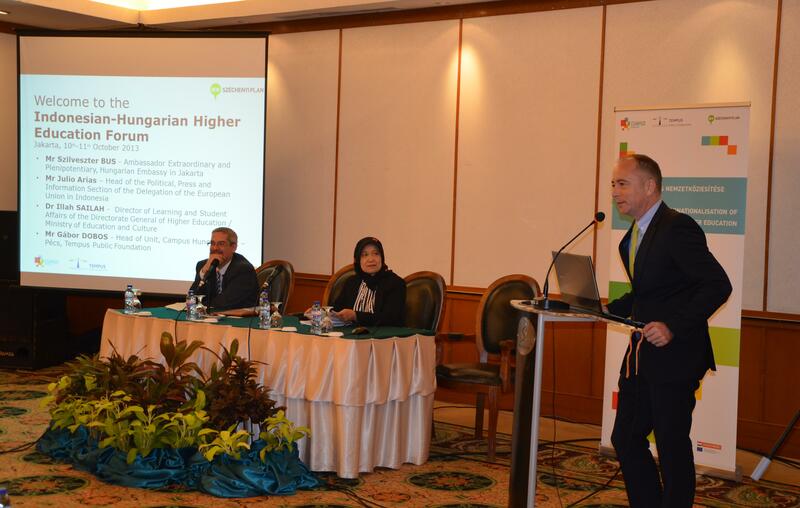 The participation of SZIU in the forum and fair was financed by the “National Excellence Program – Campus Hungary” within the framework of the New Széchenyi Plan TÁMOP-4.2.4.B/1-11/1-2012-0001 and TÁMOP-4.2.4.B/2-11/1-2012-000.